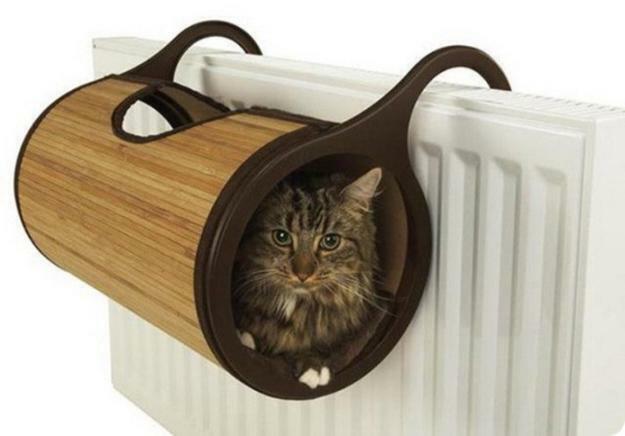 Modern pet design ideas help owners of cats and dogs solve lots of small problems. Smelly litter boxes, ugly pet beds, animal smells, unsightly old carpet-covered cat trees, unattractive dog houses, fur-covered cushions and a need to pick up poop after four-legged friends. 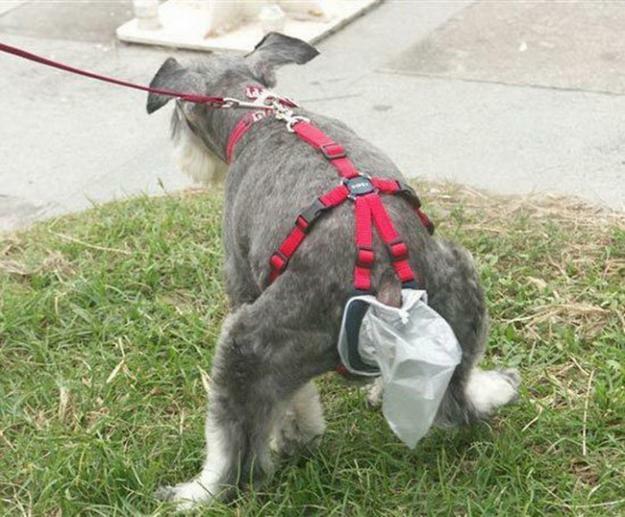 Modern pet design ideas address these problems offering innovative products to please cats and dogs, and their owners. 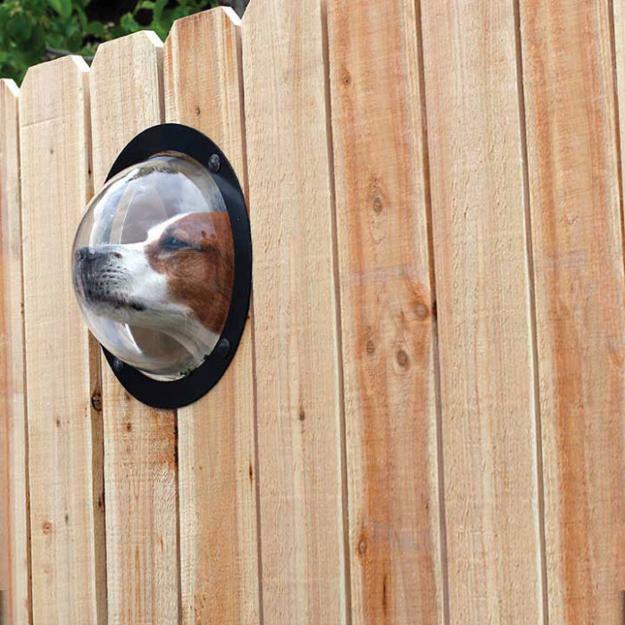 Here are modern pet design ideas that offer creative solutions for the most obvious problems. Lushome shares this inspiring collection of contemporary designs that can help animal lovers to enjoy stylish and pleasant lifestyle. 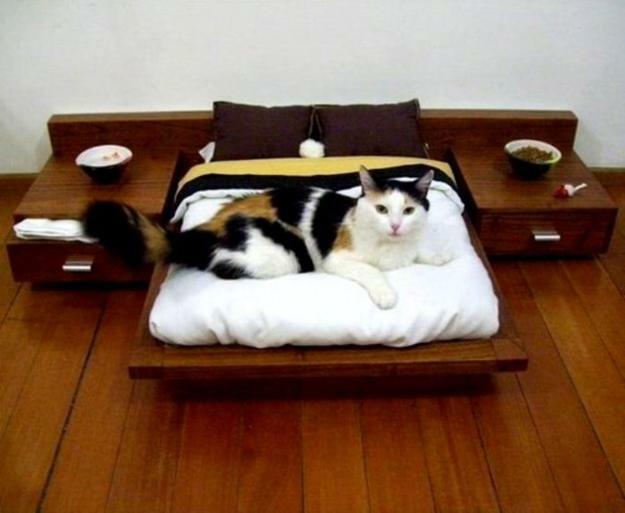 Modern pet design ideas add more comfort and fun to pet owners life without sacrificing any of pets comfort. 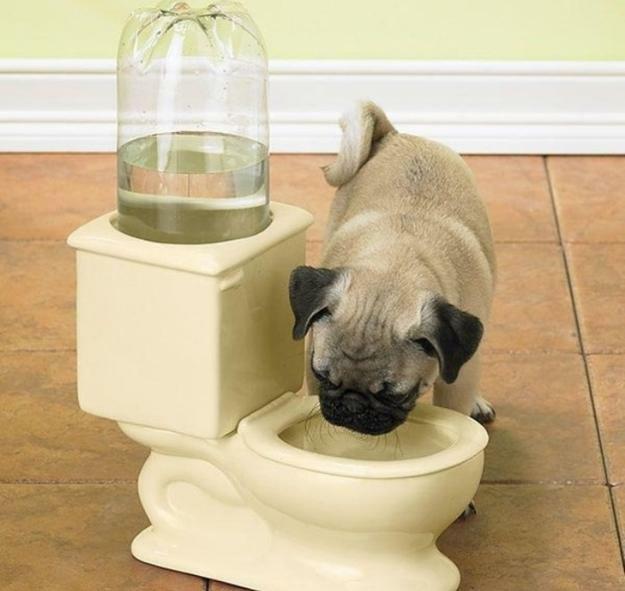 Modern design ideas can solve lots of large and small problems when designers always think about pets. 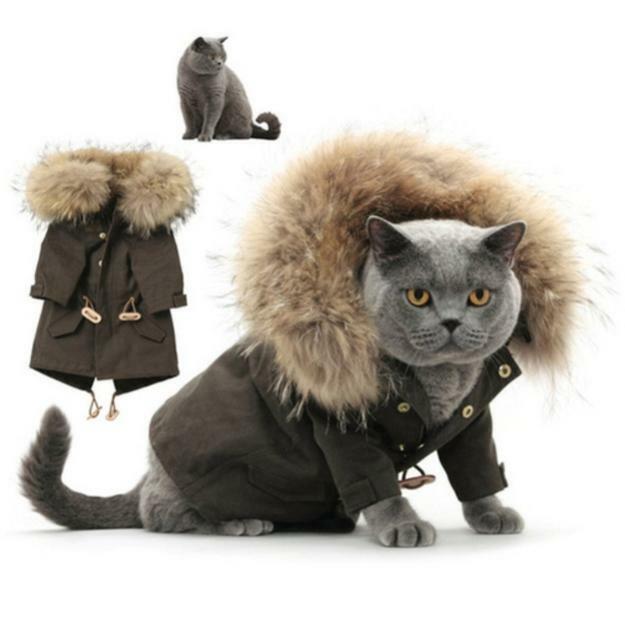 Constantly coming up with new design ideas, new inventions and new pet care products, designers offer new ways to make cats, dogs and their owners happy. Check out the collection to explore interesting, convenient, practical or surprising products and learn more about creative and intellectual design ideas. Lots of imaginative, caring and talented designers work for pets and their owners. From comfortable food bowls and playful toys to attractive pet furniture and hygienic products for cats and dogs, designers develop amazing ideas for four-legged friends. 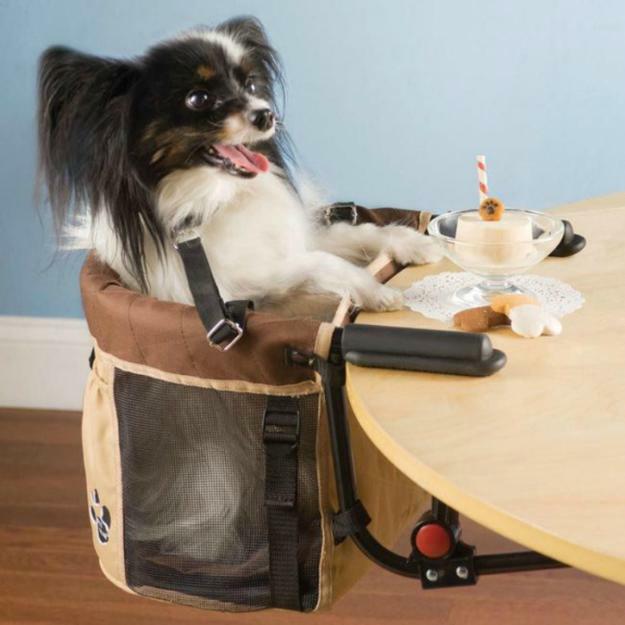 Everyone will enjoy these great surprising and modern ideas that can make life easier and more comfortable for pets and owners. 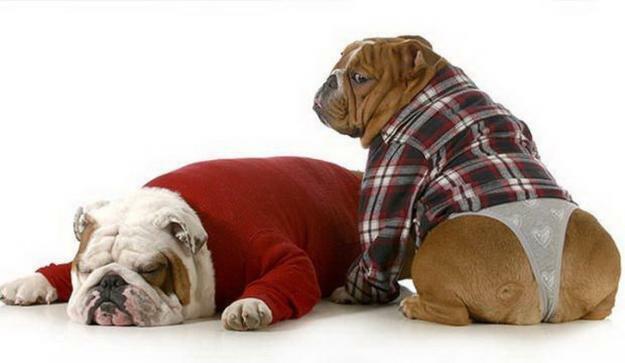 Learn what pet products industry offers.